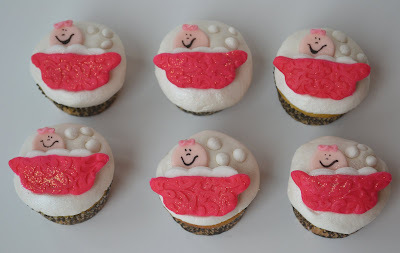 Sweetology: Special Delivery ~ Baby Cupcakes for a Special Family. Special Delivery ~ Baby Cupcakes for a Special Family. Have you ever known someone who was destined to be a mother? That person is my cousin, Jana. I had the recent privilege of being asked to make cupcakes for her daughter, Lauren's, Baptism party. I was honored to be asked to provide the sweets for this sweetie. 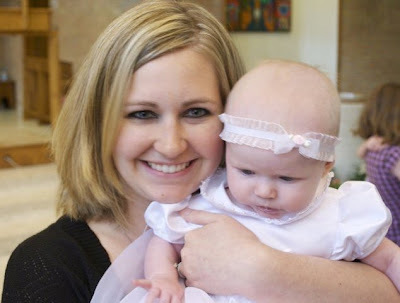 Jana requested a whimsical theme, not religious, and along the way she had made a comment that she liked the idea of having a "baby bath tub" incorporated into the designs. I could not have had more fun with these designs. I searched high and low to find a baby bathtub mini cutter and the awesome gals at mycakeschool.com referred me to a GREAT site for mini cutters but it was too late to order one so I "McGyverd" my own by bending a random cookie cutter I had into bathtub shape. The heads were made by using the round part of the wilton 1M piping tip. Yet another trick learned being a member of mycakeschool.com. I did use a crusting buttercream for the white background and sprayed with my favorite thing, Pearl Luster Spray! The rest is fondant. The faces drawn with edible food writers and sprinkled with pixie dust. All of which you can get at the Sweet Boutique by clicking HERE. I created a few other designs along with these and will be posting those in the upcoming weeks so stay tuned. 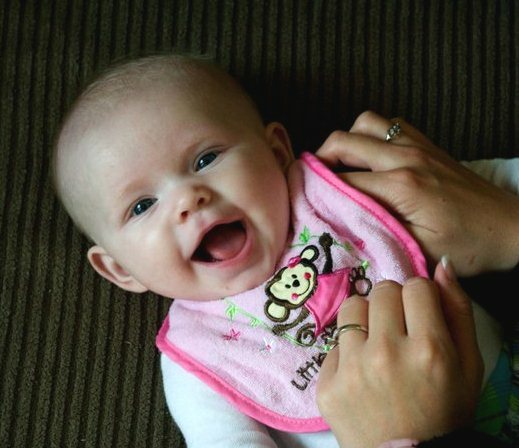 I just LOVE babies and the joy they evoke. I am so happy for Jana and Nick, but I am equally happy for baby Lauren knowing the love and support she will always have growing up in this wonderful family. 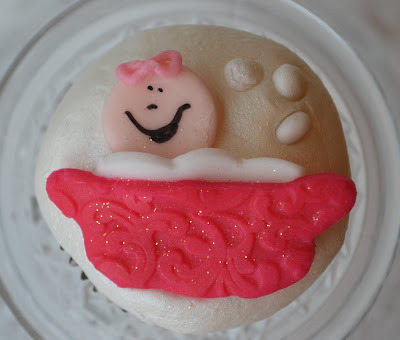 This is my life in baby cupcakes for a very special family. So cute...both sweeties! The cupcakes are almost too cute to eat. I bet they were a hit. Oh my flipping heck, this Baby is so darn cute! Oh And I love the cupcakes too! (lol) No..really they are darling! You did a GREAT job! Do I have to have another Baby to get one? Gorgeous!!! I love these cupcakes Trish, and little Lauren is just precious!! Trish - your cupcakes and the bebe are adorable! I can't wait to see the bunny cup cakes you mentioned!!! Thanks for stopping by with your sweet comments. this cupcakes are amazing! wow! Great job! 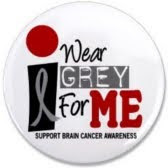 I am your newest follower and would love it if you would check out my blog and follow me too! Thanks! Both the mother and child are truly beautiful. That baby is adorable. You just want to squeeze her and never let go. You did an amazing job on those cupcakes. I have never seen any like them. You are a wonder at baking cupcakes. What a sweet little baby!! I just love those precious cupcakes too!! OMG those are just as adorable as that dear baby! "Adorable" does not begin to describe this post -- your cousin, the baby and your cupcakes, all! Thanks to you and your mom for looking for family recipes and for your Nana's Kolaches. :-) I'm looking forward to them. Trisha these are just too precious! You do have a way with cupcakes - just love it the baby is precious! pretty cupcakes...beautifully done! i bet baby Lauren's parents are very happy with your surprised. lovely baby with charming smile! anyway, happy pink fridays and wishing you a great weekend! The cupcakes are beautiful! I just co-hosted a baby shower this week and wish I would have had the ability to do something like this. I'd like to invite you to share your cupcakes on A Well-Seasoned Life's Sweet Indulgences Sunday. The baby is precious! The cupcakes are adorable. This entire blog is just so pretty!